I woke up today after whirl wind of recent days past. 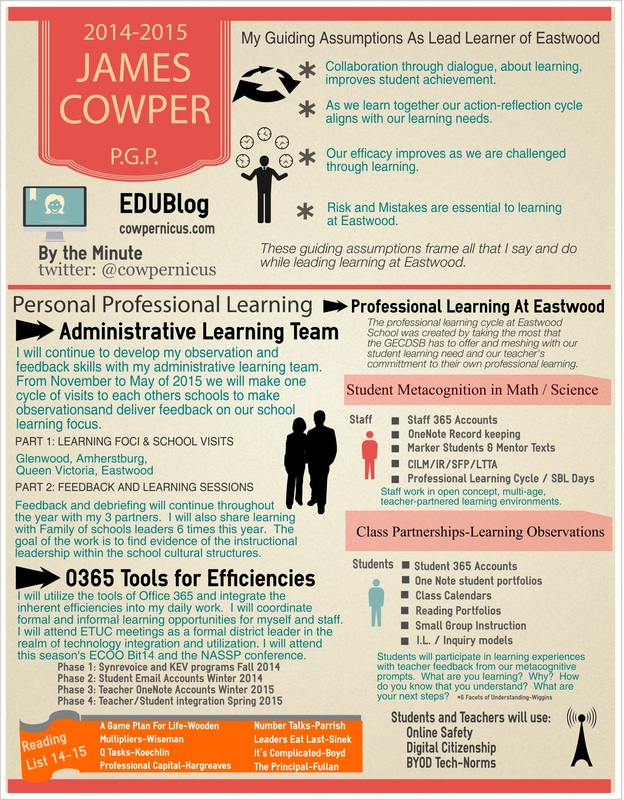 ECOO, EdCampSWO and back to the school house and family! I am always tired at days end. Its the kids and my kids that bring me great joy that I do not realize my fatigue until 9 pm at night when I K.O. in 3 minutes flat. This morning I woke at 5 am to head out to the gym to realize it was snowing. 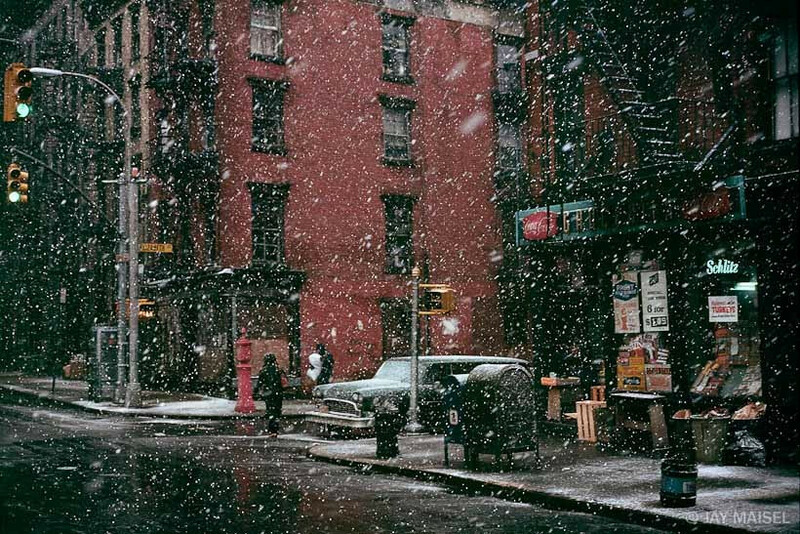 Falls first snow. It has been amazing to me since I was a kid. I get real joy out of listening to the kids oh and ah at the window. I decided to stay home from the gym and wait for them to wake up just to hear them this year. It was as I expected. Zoe threw on boots and took Hawksley Sirius (the dog) out for a run in the snow. The flakes were huge here in Essex County. When ever this happens for the first time I remember the words I heard Taylor Mali speak at Learning Forwards Annual conference in 2010. He blew me away with this one and I have never forgotten. So today to honour kids, snow and learning everywhere I picked up the P.A. handheld and read Undivided Attention to the entire school with no intro or warning. I share it with you here. Enjoy. @Brockbulldogs (Mark Roth) and myself are on the way home from #bit14 in Niagara Falls, Ontario. The Educational Computing Organization of Ontario (ECOO) and Ontario Association of School Business Officials (OASBO) have closed their second combined Bring IT Conference at the Scotia Bank Centre. So… we are going home, happy, full, and contemplative. The repeated message that Children, Pedagogy and Relationships of the Heart come before any technologies (from the pen to the iPad). PBL, Maker Space, Inquiry and any other push to move away from the industrial model of education to the more robust and 3 dimensional constructivist and creative nature of learning is the transformation that we continue to need. To paraphrase George Couros we too believe that teachers do not love the status quo as Ron Canuel alluded to (somewhat cheekily). Teachers love kids. They do the best they can with the information they have. Our job is to be certain we are all using the best and most recent knowledge base to deliver learning. (ex. Brain research that states kids learn better after physical activity). The continued argument regarding the use of social media as a tool is complicated. Warnings about students impacting their future versus the Danah Boyd research in It’s Complicated is challenging for us all as adults. Do we look away or use the teachable moments? The continued references to digital citizenship is bothersome for us. There is no digital citizenship, only citizenship. We don’t say “Show a little digital kindness.” Nor do we turn on the light switch and say wow, that technology is amazing. How do we guarantee equity for students when there are classrooms that are not engaged in the transformation whether that be an ill prepared teacher, nervous leadership or a misuse of resources? What is our next immediate set of behaviours that will make our learning permanent? The world we are building is for the kids. Can we all listen to what they want and still sleep soundly at night? Can we make this learning opportunity (#bit15) a reality for an entire division of Principals and help the cause, the transformation? Thanks @dougpete and @Cyndiejacobs and the entire “Kelly Green” team for a great learning conference. 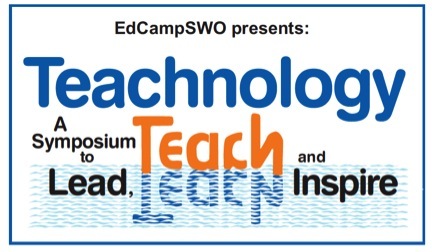 This Saturday represents our third instalment of EdCampSWO. This season we are playing host to over 300 participant leaders and learners! To suggest we are excited is an understatement. This year we were approached by the GECDSB in hopes that we would partner with them to offer somewhat of a hybrid experience including a keynote speaker and some board level presenters. We obviously agreed on the grounds that we would remain true to the core elements of EdCamp. 1. It remains free for everyone. 2. The folks that show up are the ones that determine and deliver the learning. 3. Commercial vendor space is not a part of the experience. 4. Teaching/Learning and Technology integration are key dialogue points. 5. The learning is determined the day of the event on a main matrix board. 6. Sharing through social media space is encouraged and expected. This year we partnered with the GECDSB to help us bring George Couros to EdCampSWO as a participant and keynote speaker. With over 300 registered we are slightly excited, check that, we are stoked! Are you coming for some, all, the full monty (after glow)! If not you still have time to register.